High strength, captive, threaded fastener system. It allows a range of nuts to be permanently attached to a panel or component by a mechanical process. 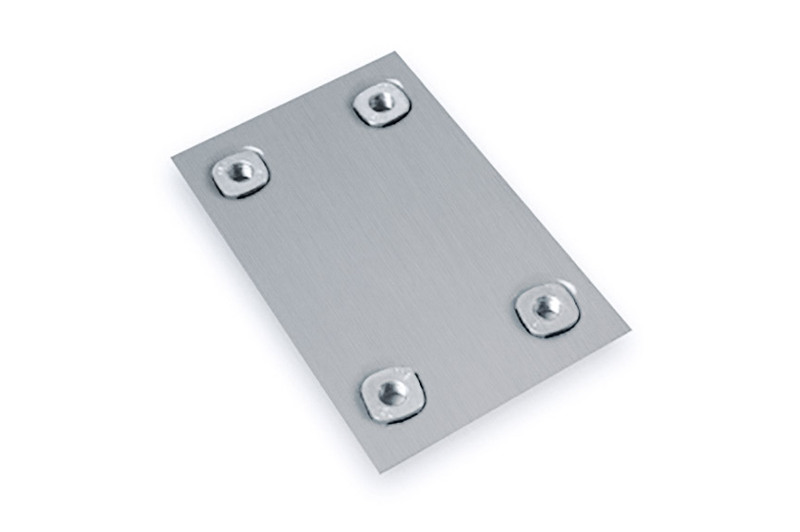 KAPTI NUT® high strength captive nut for sheet metal. The system is ideally suited to multiple insertion into thin steel strip and a sheet and may be used with aluminium and stainless steel. 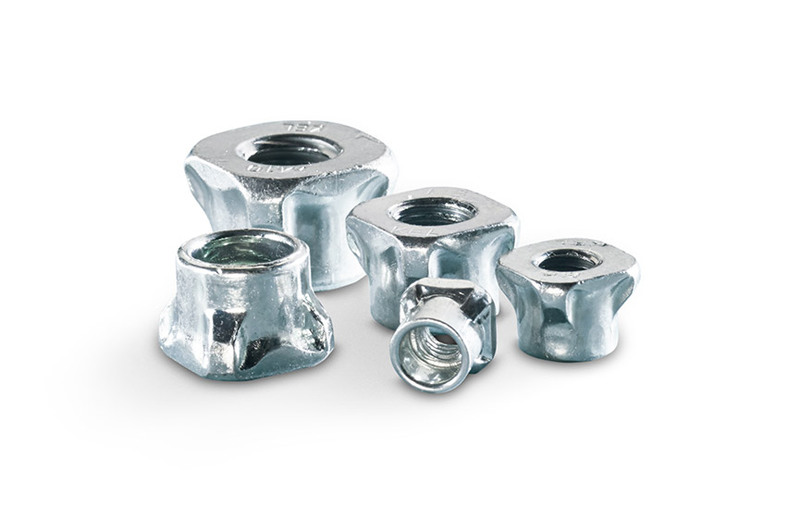 KAPTI NUT® is a high strength captive nut to be set on a pre-pierced panel by a mechanical process in a single stroke press operation into a compact tool die. KAPTI NUT® is ideally suited to multiple insertion into thin steel strip and sheet. 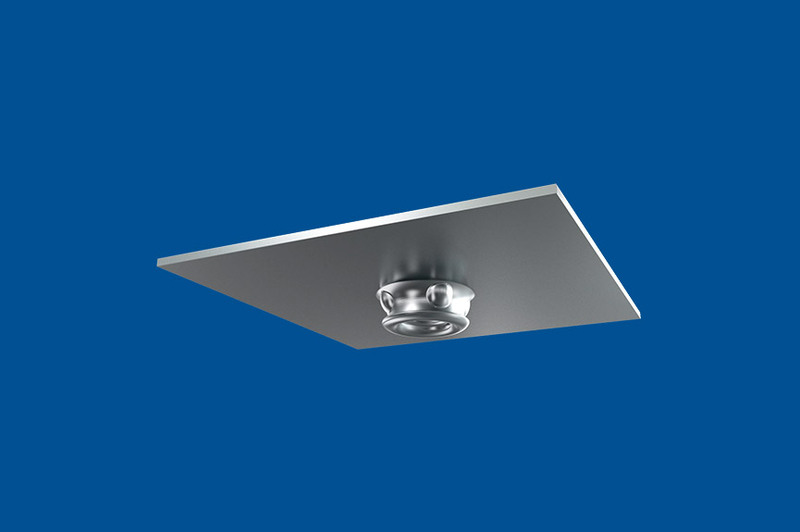 The KAPTI NUT® is pressed through the panel forming a tapered flange on the back. This is done in a single stroke press operation which is quick and easy. The KAPTI NUT® can be installed simultaneously combined with other operations like folding or punching in the same press process operation. 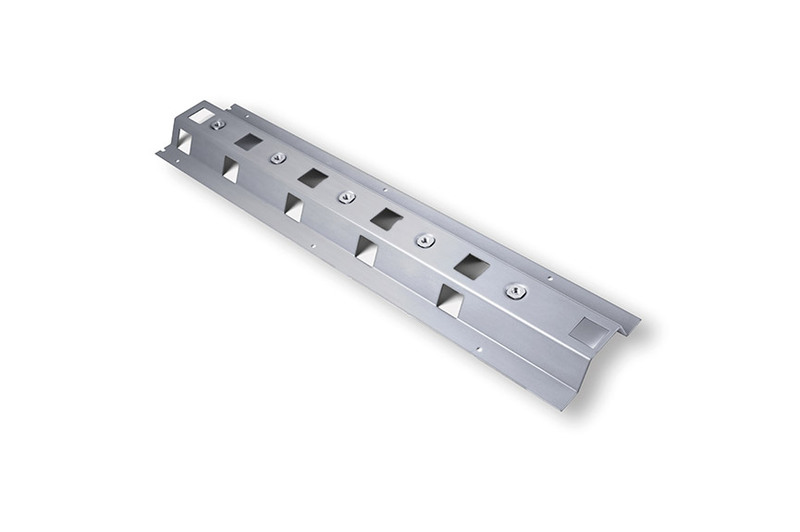 The tapered flange formed during the installation makes the panel rigid and contributes to the overall performance of the KAPTI NUT® which can be used on either side. Several KAPTI NUT® fasteners can be installed in a single operation. The installation process creates no fumes or heat and needs a minimum of electrical power consumption. Locate the KAPTI NUT® and the panel/component onto the tool pin. Start the installation (pressing) process. The KAPTI NUT® uses the tool die to roll back the leading edge on itself to create the flange. The two parts are now locked providing a high strength threaded attachment point.